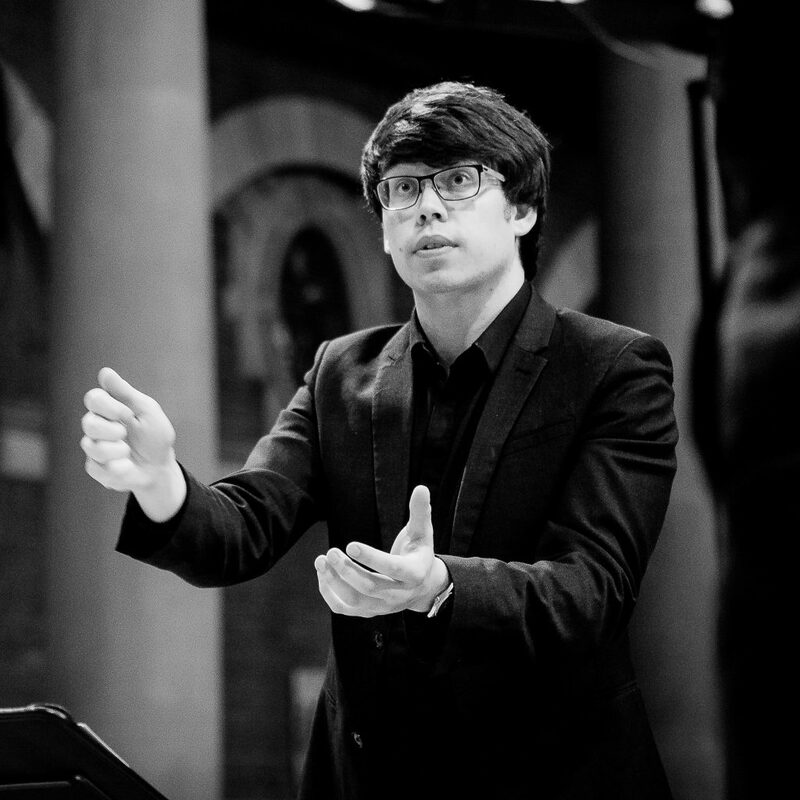 Owain Park is a prize-winning composer, published by Novello. His music is performed across the world by ensembles including The Tallis Scholars and the Aurora Orchestra, winning awards from organisations including the National Centre for Early Music. His music is regularly broadcast on the BBC, Classic FM, and internationally, and his chamber opera The Snow Child was performed over five nights at the Edinburgh Fringe Festival. In 2014, Owain founded his own ensemble, The Gesualdo Six, who recently released their first album on Hyperion Records, English Motets, to critical acclaim. He regularly works with ensembles including the BBC Singers, Cappella Cracoviensis and Cambridge Chorale. Owain is a Fellow of the Royal College of Organists (FRCO), and was awarded the Dixon Prize for improvisation, having been Senior Organ Scholar at Wells Cathedral and Trinity College Cambridge.